Craig Pittman’s new book Oh, Florida is a great example of how difficult it is to write book based on anecdotes. I know, because I wrote one, Dave DeWitt’s Chile Trivia, with the help of Lois Manno, and I’m still not satisfied with it. 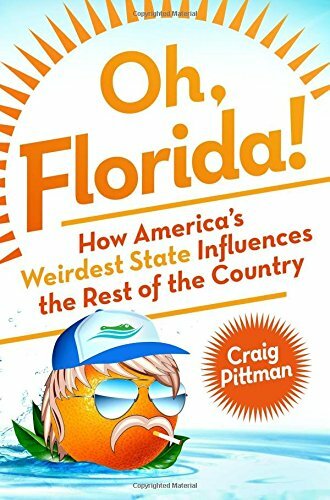 Pittman, in the Prologue to this book, admits that he started a Twitter feed, “Oh #Florida” that led to a one-month blog of the same title for the online magazine Slate, and both concerned the extreme wackiness of Florida. 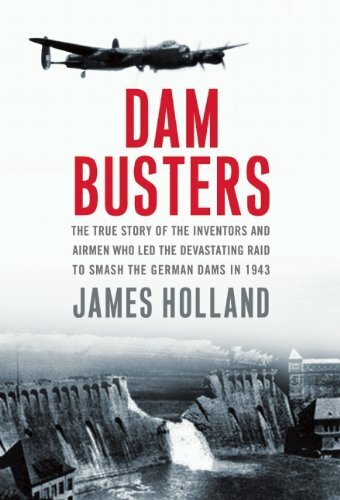 “The hard part wasn’t filling a month of blog entries,” he writes, “[it] was finding room to squeeze in all the outrageousness in only thirty days.” The blog was the “genesis” for this book, and those wacky anecdotes make the first half of the book hilarious. We learn the ways Florida tries to kill us as the Lightning Capital of the Western Hemisphere, the Shark Bite Capital of the World, and the capital for sinkholes, hurricanes, oil spills, and artificial beaches. Pittman also chronicles how Florida is number one for hustlers, conmen, gamblers, smugglers, scamming bankers, crooked developers, and the most hilariously stupid elected officials on the planet. In the first half of the book, Floridians dress like mermaids, ride manatees, keep 10-foot pet alligators, release pet pythons in the swamps, and believe in creatures like the Giant Penguin of Clearwater. But the general wackiness fades quickly when Pittman tackles truly serious subjects like civil rights and violent prejudice, the Florida (lack of a) good educational system, corrupt and evil politicians, the state’s foster child program, and the Johns Committee’s assaults on gay rights. Yes, these things are stupid, absurd, and disgusting. The problem is, they’re not easy to laugh at. And the book flounders during these chapters. Still, I say “nice try, Craig Pittman,” and a great job on the first part of Oh, Florida.